Did you know that Arthur Conan Doyle inspired the now cliche phrase, "smoking gun"? 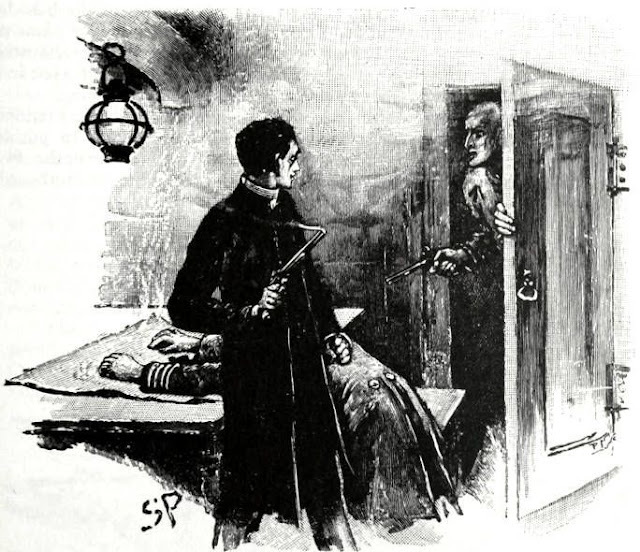 The words, "smoking pistol", first appeared in dialogue from Sherlock Holmes himself. This little tidbit was unearthed by the Mystery Playground resident librarian, Pat Hernas, and you can read all about it over on Smithsonian Magazine.